What is the Credit Repair Organizations Act (CROA)? A law passed in 1996 requires credit repair companies offering credit repair services to advertise and communicate honestly with consumers. The Credit Repair Organizations Act (CROA) protects consumers from credit repair companies that charge consumers money and falsely promise to get negative, but accurate items removed from their credit reports or to dramatically improve low credit scores that are based on correct information. As a result of the Credit Repair Organizations Act (CROA), consumers now have more protection from unethical or misleading companies that specialize in credit repair services. Now, by law, credit repair companies are not allowed to misrepresent the effectiveness of their services. Secondly, credit repair companies are not allowed to attempt to create a new credit file for you or advise that you lie about your credit history in an attempt to increase your credit score. By defining what a credit repair company cannot do, consumers have legal recourse in case the rules are broken. In addition to defining what is not allowed by credit repair companies, the Credit Repair Organizations Act (CROA) gives teeth to consumers to help fight unfair practices by credit repair companies. The Credit Repair Act (CROA) also states that you must be allowed to cancel any contract with a credit repair company within 3 days of signing with no penalty. Credit repair companies must also provide you with disclosure statement titled “Consumer Credit File Rights Under State and Federal Law” that informs you of your rights to order your credit reports, dispute the accuracy of the information in your credit reports yourself, and to sue a credit repair organization that violates CROA. 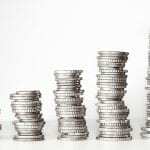 Why is the Credit Repair Organizations Act (CROA) Important to Me? For the average consumer, the Credit Repair Organizations Act allows the hiring of a credit repair company with confidence. For the most part, hiring a legitimate credit repair company can be done without fear of that credit repair company scamming you as the consumer. 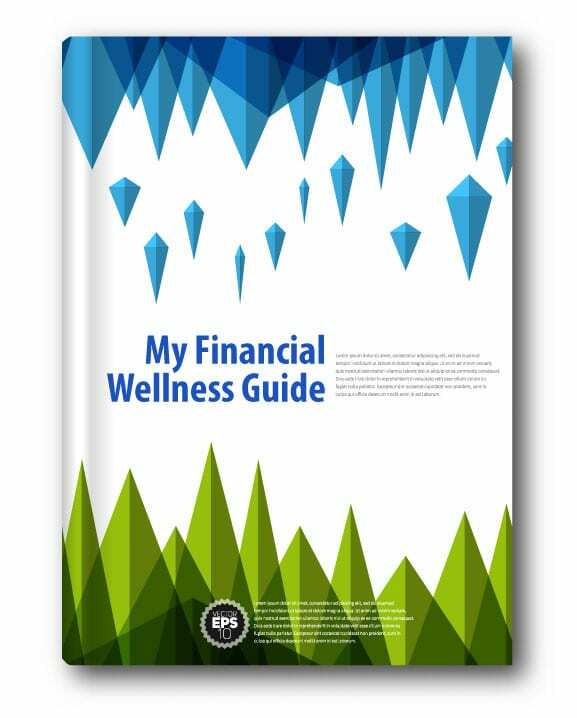 Free Financial Wellness Guide Download! 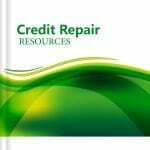 Ready for some more amazing information about credit repair and financial wellness? Check out our Free Credit Repair Resources page or click on the button below to learn more about our free Ebooks that will help you raise your credit score and gain financial wellness.